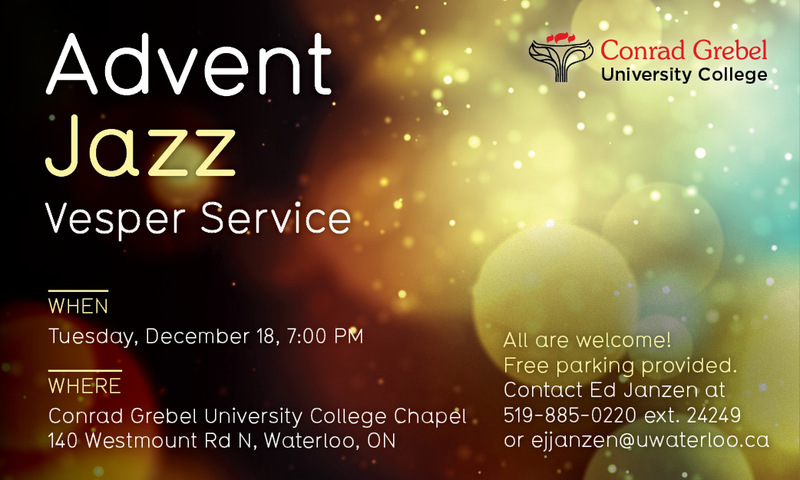 Join us for an evening of soulful jazz and worship in Grebel's Chapel. All are welcome! If you have any questions, contact Ed Janzen at 519-885-0220 ext. 24249 or ejjanzen@uwaterloo.ca. Six different Instrumental Chamber Ensemble groups of three to five members will play a lovely selection of classical music. The UWaterloo Jazz Ensemble consists of approximately 20 jazz aficionados playing standard and non-standard jazz instruments. Directed by Michael Wood, this ensemble will play a wide selection of popular jazz music. this concert will feature the music of Sonny Rollins, Ralph Towner, Joe Sealy, Leonard Bernstein and Rodgers & Hart. Join Grebel Alumni and Friends for a special Across-the-Creek event at Doon Heritage Village in Kitchener. On December 1st, Grebel's Peace Society will be hosting the Make a Difference (MAD) Market. 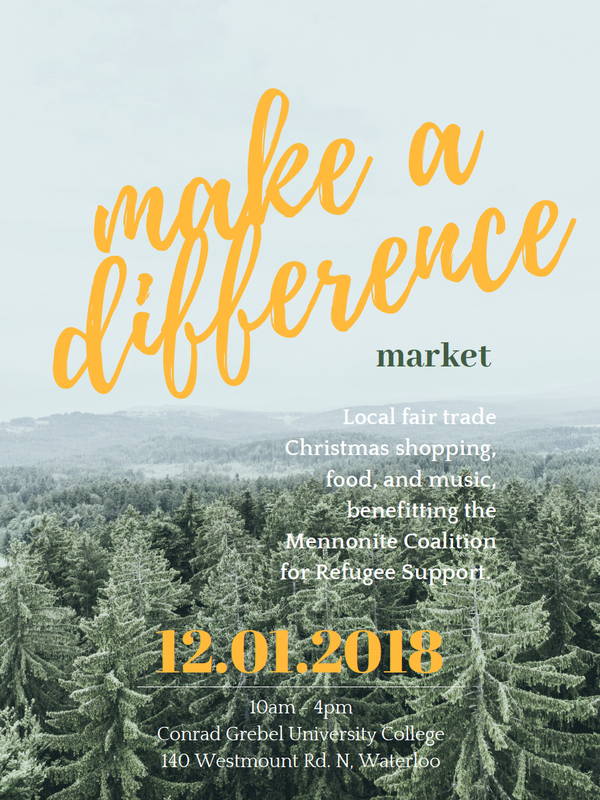 Join them for a local fair trade, Christmas shopping, food, and music, benefiting the Mennonite Coalition for Refugee Support! This is a concert about storytelling. Surprisingly, Rossini's Barber of Seville is not a story about a rabbit masquerading as a barber but a love story complete with disguises and mistaken identity and love triumphs in the end. The overture was written for a different opera actually, "Aureliano in Palmira". Rossini borrowed it as he had run out of time. Participate in the UN initiative for 16 Days of Activism against Gender-Based Violence. 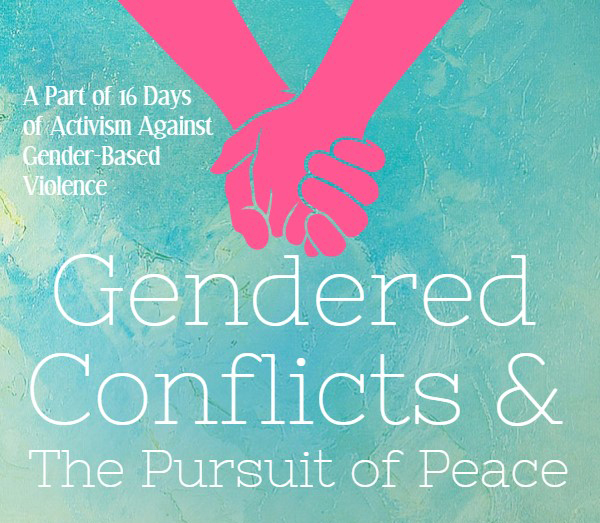 Join us at Grebel to view the poster exhibit titled "Gendered Conflicts and the Pursuit of Peace" and produced by the PACS/WS class Gender in War and Peace in the Grebel Upper Atrium from 3–5 pm. Gamelan is the traditional ensemble music of Java and Bali in Indonesia, made up predominantly of percussive instruments. It is taught without notation, which means the students have to memorize their parts. 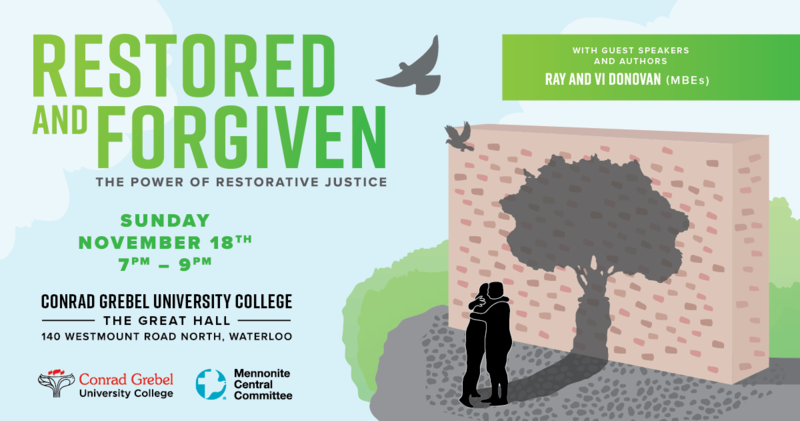 Conrad Grebel University College and Mennonite Central Committee Ontario are excited to be hosting Ray & Vi Donovan from the United Kingdom as guest speakers for Restorative Justice Week in November. As parents of an 18 year old boy murdered in the street 16 years ago, they work passionately to give voice to a restorative justice approach, through education and creating system change in areas such as policing and probation. 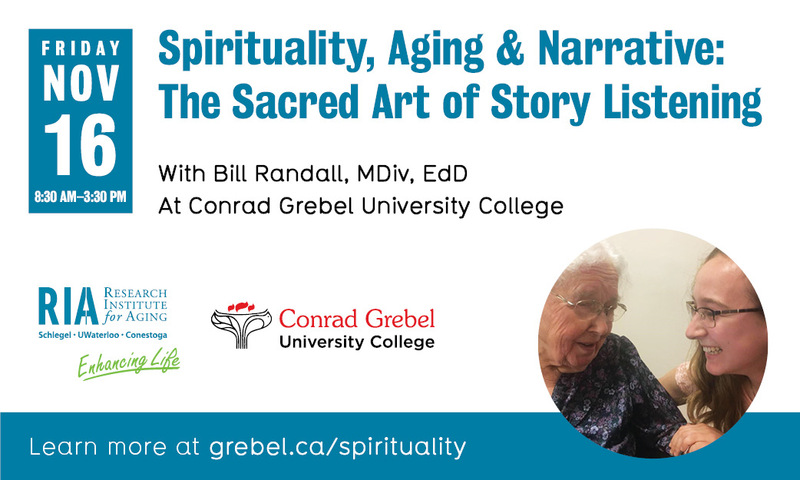 Come explore the intersections between spirituality and narrative, and between narrative and aging, focusing on both the unique developmental tasks of later life, and the challenges aging poses to our stories. In the afternoon, speaker Bill Randall will introduce the sacred art of story listening and prepare participants to provide narrative care. 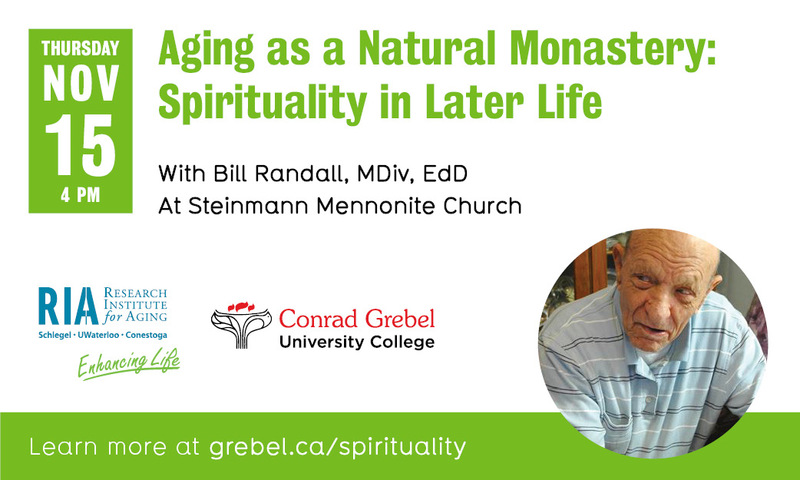 Join Bill Randall in considering the many respects in which aging is an inherently spiritual process—not religious necessarily, but spiritual (broadly defined). Despite prevailing perceptions of aging as a matter of inevitable decline, the challenges and changes that come with it can be experienced as Nature’s way of nudging us into the adventure of truly growing old (versus just getting old)—growing in insight, understanding, and compassion. Join the Grebel community for a special "Fill the Table" capital campaign launch event. You'll be able to see the updated building plans that will enhance and expand our kitchen and dining room facilities. The short program will feature a few words from the architects, the board, the fundraising team, and students on the details and significance of this project. We'll also share exciting news on our fundraising progress and provide updates on opportunities to get involved! 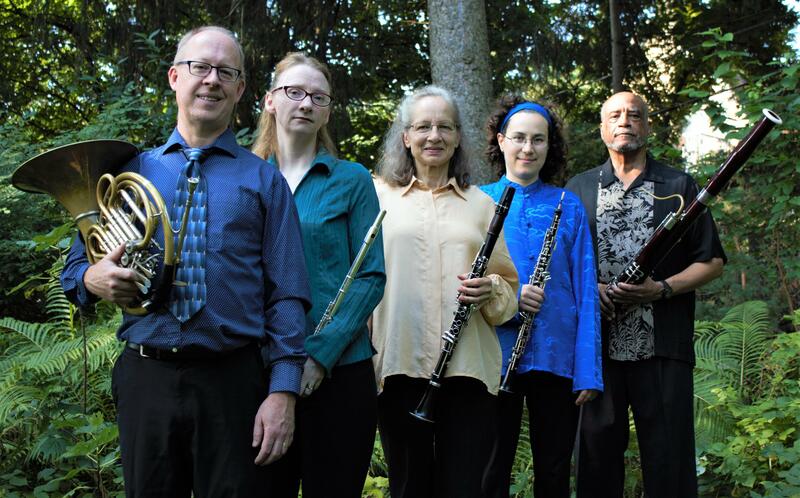 The KW Woodwind Quintet has chosen a program of delightful music by French composers to showcase the "jolie vent" that wind instruments create. The concert will include Ravel's Tombeau de Couperin, Debussy's Children's Corner, Bozza's Scherzo, and Bizet's Carmen Fantasie. Bienvenue à notre concert! Join us as we uncover the role that International Humanitarian Law (IHL) plays as an instrument of peace. This conference will address disarmament and arms control, the importance of education in conflict and peace times as well as health and disability in armed conflict. We will hear from experts in the field, including academics, practitioners, and representatives from the Canadian Red Cross society. 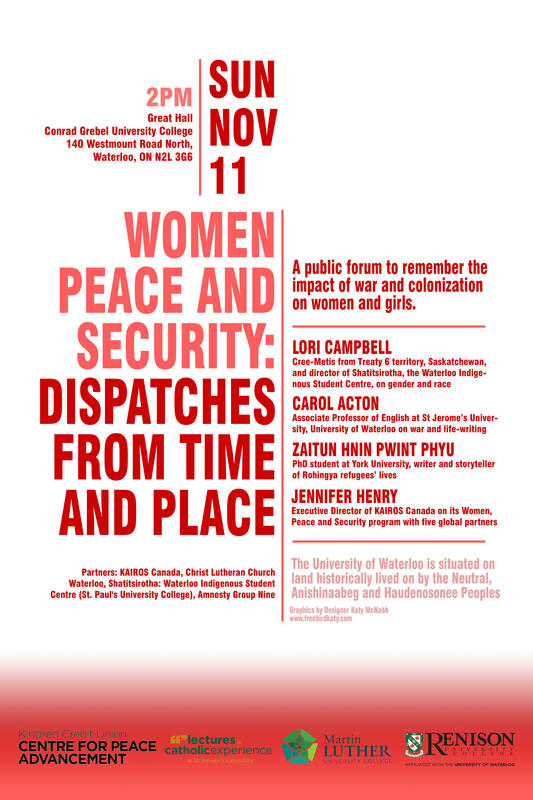 Join us on November 11 for a public forum to remember the impact of war and colonization on women and girls. 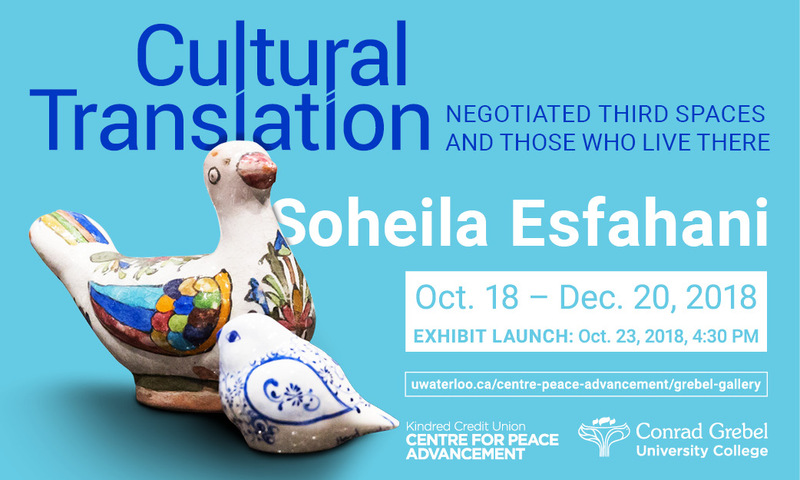 Hear from speakers on gender and race, war and life-writing, the lives of refugees, and peace and security. 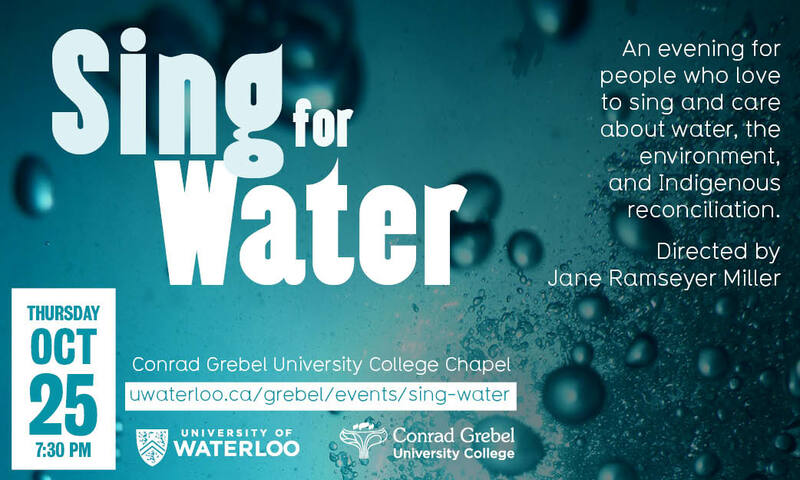 Come and see what Grebel and University of Waterloo have to offer! 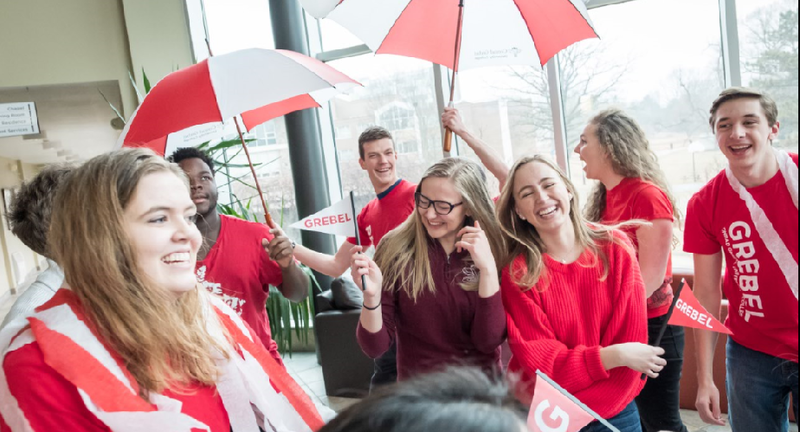 This open house is for students looking to attend UWaterloo in Fall 2019 or beyond. 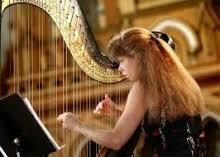 Harpist Lori Gemmell and tenor James McLean will perform a selection of classical music. This concert features French songs by Debussy, Faure and Tournier, British Folk songs by Benjamin Britten, and Glen Buhr's setting of Tolkien's epic Tale of Tinuviel. How did you arrive here? 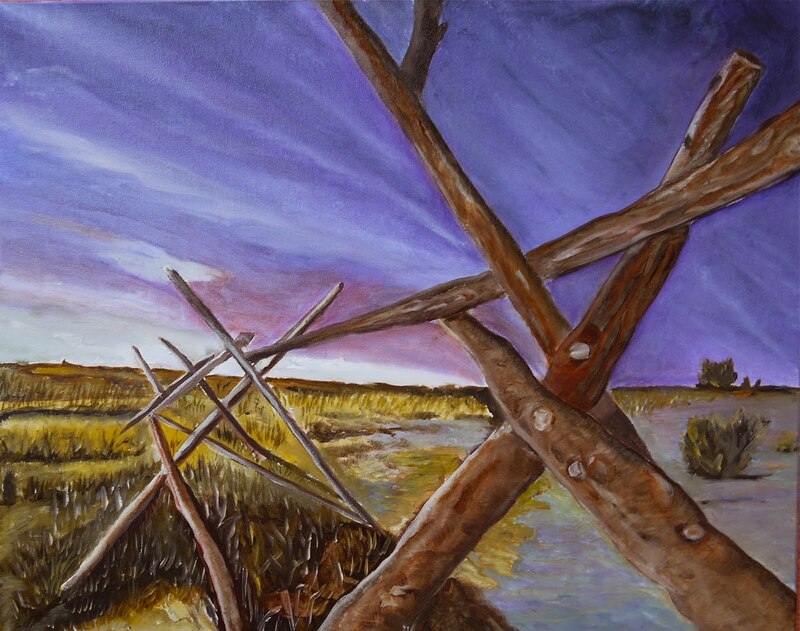 What is your history on this land? 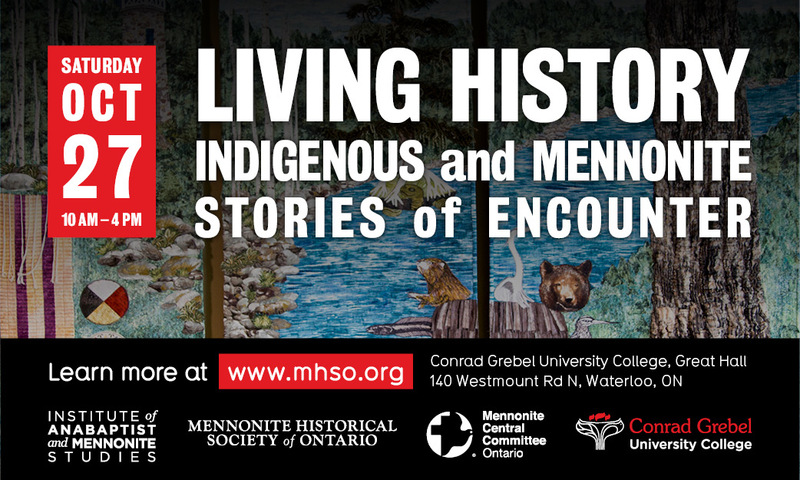 Join the Mennonite Historical Society of Ontario for a day of conversation about Mennonite settler stories and Indigenous histories. At this public event, Jane Ramseyer Miller, Artistic Director of One Voice Mixed Chorus, Minnesota’s GLBTA chorus and Artistic Director for GALA Choruses, will lead us in singing and reflection. She will inspire us to give thanks for the gift of water that is fundamental for all of life, and will challenge us to commit to the fair and just care of water for all people. Opening and welcome by Blue Sky Singers, a group of First Nations singers. 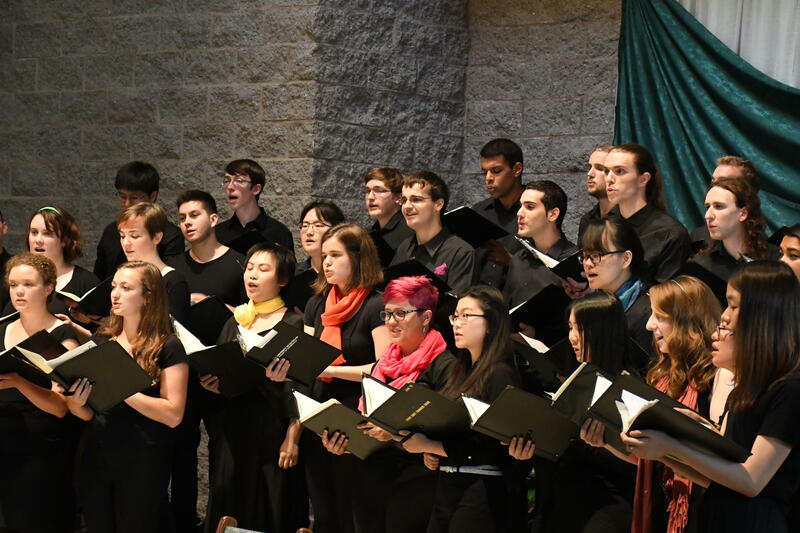 This concert will feature an eclectic mix of music by Keith Jarrett, Chick Corea, and Monk. 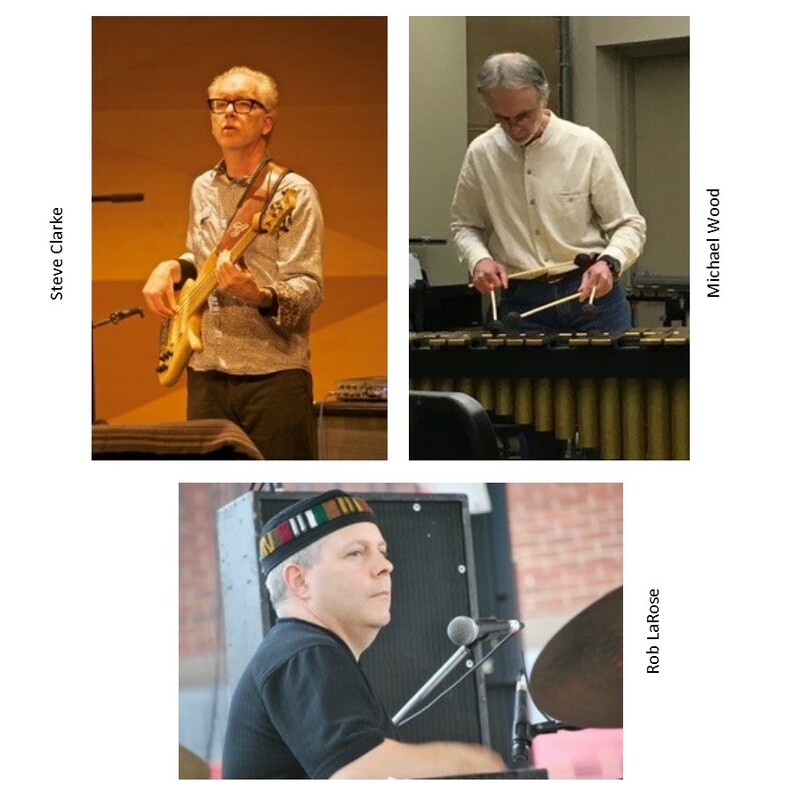 Performers Michael Wood on vibes/percussion, Steve Clark on bass, and Rob LaRose on percussion have a wealth of experience between them.